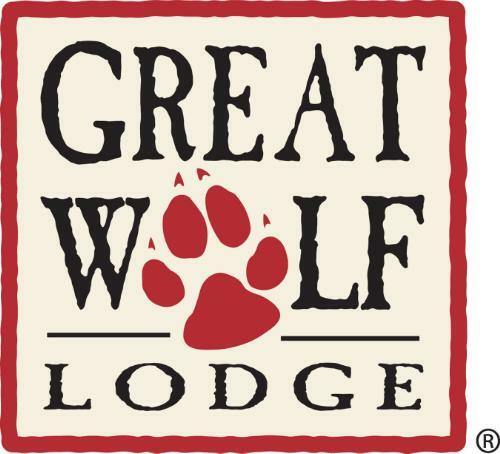 Great Wolf Resorts, a chain of North American indoor water park hotels, has launched a new program that enables guests to link to their Facebook and automatically share photos from their visit using RFID-equipped wristbands. Dubbed Great Wolf Connect, the platform allows guests to check-in at designated Paw Posts photo booth kiosks located throughout the resort. Guests simply scan their wristband and photo is taken. That photo and a caption are then automatically posted on the guest’s Facebook page. Developed by Fish Technology, the wristbands also serve as guests’ room keys and in-house charge accounts. 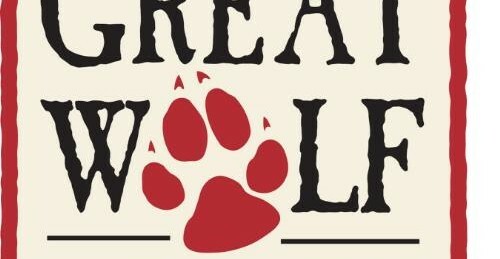 The Great Wolf Connect program will make its first appearance at the Great Wolf Lodge located in Grand Mound, Washington.